Gnostice Information Technologies has released a new version of Gnostice XtremeDocumentStudio for Delphi XE7 Firemonkey. 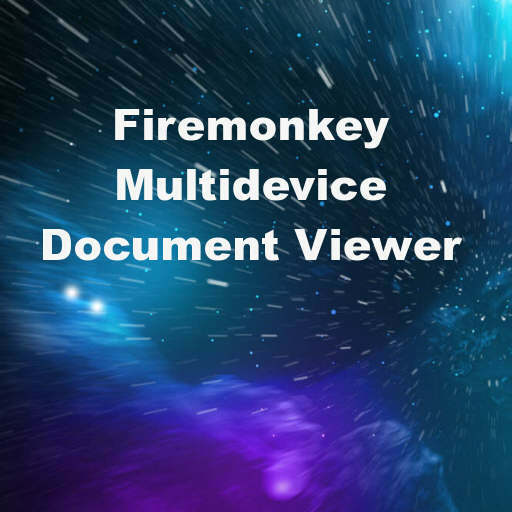 XtremeDocumentStudio has a Firemonkey based document viewer which supports PDFs plus images on desktop (Windows and Mac) and images on mobile devices (Android and IOS). It also does converting and printing. For example, it can convert PDFs to images on desktops. It also has support for their cloud based document server which is called StarDocs and supports REST. Firemonkey support is relatively new to this VCL component suite so expect more enhancements in the future. The StarDocs server is a document processing server for merging, splitting, redacting, converting, editing, and signing documents. There are no external libraries required for the document viewer so it is a completely stand alone solution. If you are working with documents in an enterprise setting or viewing documents on mobile devices this might be a good solution to investigate. It should also compile for Appmethod. This is a commercial component suite but there is a trail and some demos available for testing. Head over and check out all of the different features of this document processor and viewer for Delphi XE7 Firemonkey.